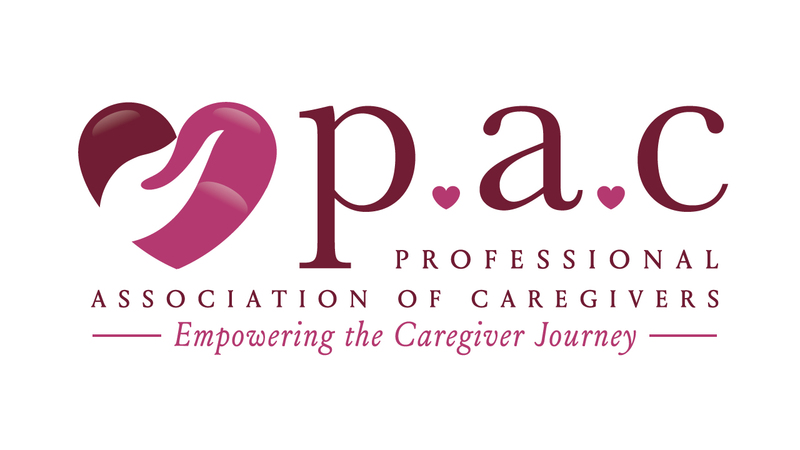 The Professional Association of Caregivers supports and enhances caregiving skills by providing professional and family caregivers with a community championing quality care. 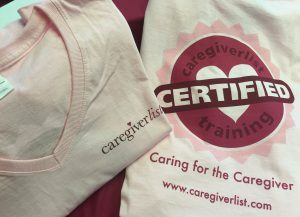 We deliver updates on care innovations, new legislative initiatives, online and offline caregiver education and emotional tools to allow caregivers to maintain excellence as caregivers. Join the P.A.C. 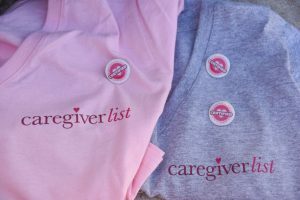 today to begin your affiliation with the only association supporting and advocating for the caregiver. Free Caregiver Training BriefsLearn More! 1 year membership to P.A.C. 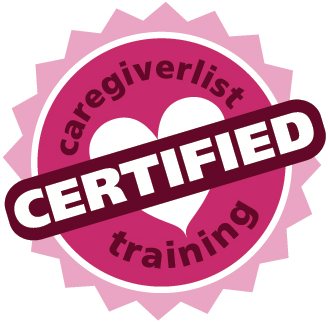 Certified Caregiver Training that meets the requirements for your state. P.A.C member newsletters to stay up to date with the industry. 30 minute consult with Transamerica. Special invites and participation with future P.A.C affiliates. FREE P.A.C member lapel pin. I will always treat my clients with kindness and respect. I will always arrive at the client’s home on time, preferably 5 minutes before the start of my scheduled hours. If I might be late, I will immediately call. I will follow the Plan of Care each day for my client. I will maintain a clean and organized home for my client. I will never leave my client unattended. If the relief caregiver is late I will immediately call the Care Manager. I will address my client by their last name unless they invite me to use their first name. I will honor the client’s right to privacy and confidentiality, including their identity, address, and telephone number. I will keep my religious beliefs, political choices, or personal issues private and likewise respect my client’s beliefs. I will call 911 immediately when there is a medical emergency and then call my senior care company office or Care Manager. I will not engage in financial transactions nor intimate relationships with a client or family member. I will never use alcohol or illegal drugs as a professional caregiver. I will only use my personal mobile phone for calls and texts during rest or break periods. 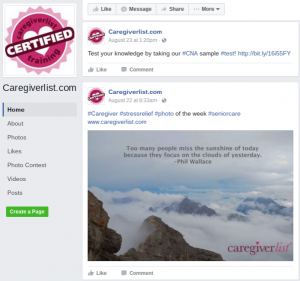 Provide membership to the Professional Association of Caregivers to your website users today! Promoting the P.A.C. 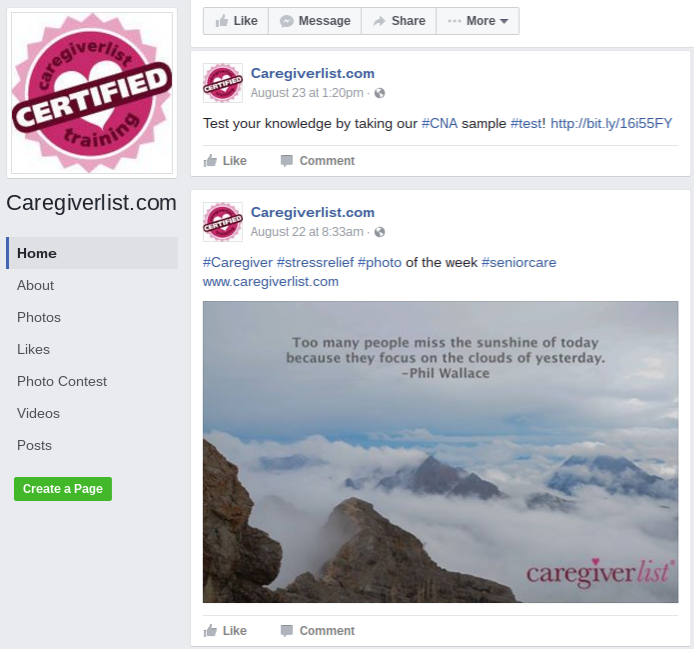 membership will allow your user to become a certified caregiver in their state and become part of the only support group for caregivers.